Championing everyone’s right to feel good. 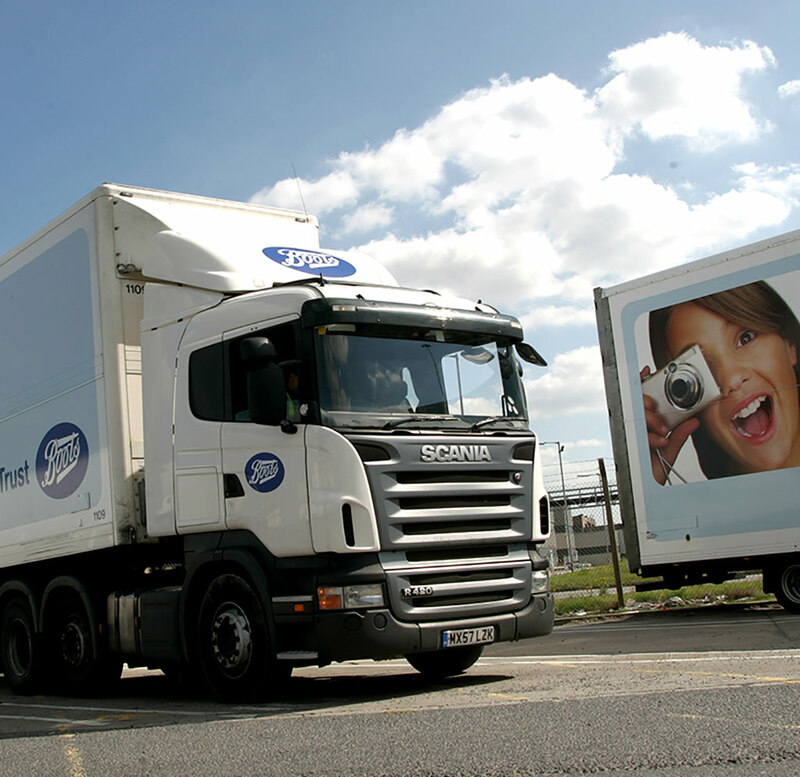 See our latest news releases and stories from across our business. 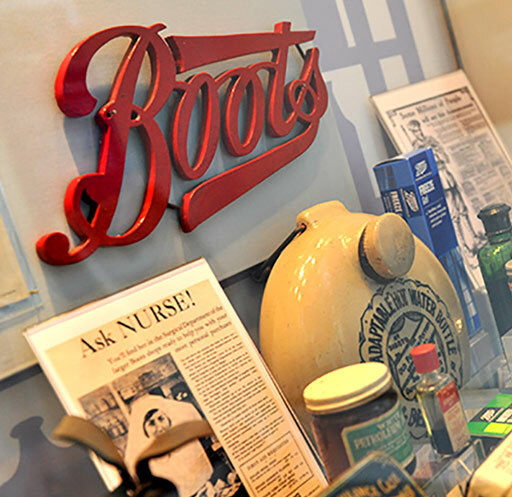 From the humble beginnings of Boots, key figures have had the vision to push boundaries and seek new solutions. Today it's this same spirit that powers our business, helping us make a real difference. *Figures as of August 31, 2018 excluding equity method investments *Place an order online or in store before 8pm, for free collection in store after 12pm the next day, exclusions apply. The service is available Monday-Saturday in over 2,300 stores, excluding the Scottish Highlands/Islands, Jersey/Guernsey and Northern Ireland Stores. 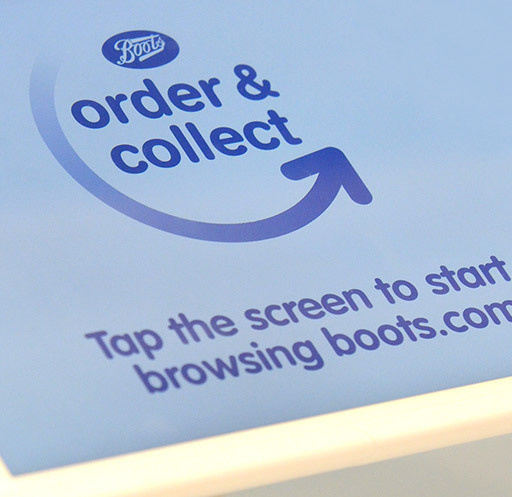 See the store locator on boots.com for your local store opening hours. See boots.com for details.